Located 6 km from Cadeleda, Hotel Nabia offers superb views of the Tietar Valley and Sierra de Gredos Mountains. It features a seasonal outdoor pool, free Wi-Fi and free parking. Rustic air-conditioned rooms have a flat-screen TV and wooden floors. 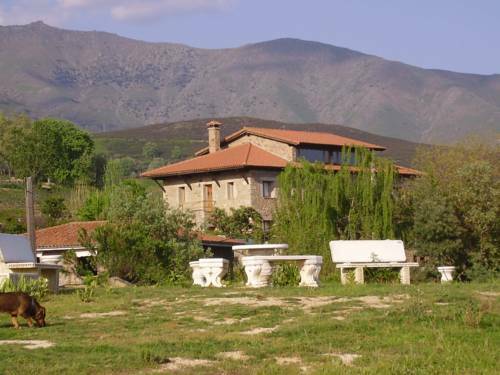 La Sayuela occupies a 10,000m² estate close to the Sierra de Gredos Nature Reserve, in the Tiétar Valley. 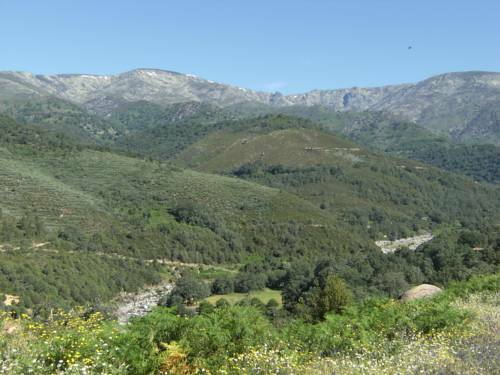 Its rooms all have wonderful views of the valley or Gredos. 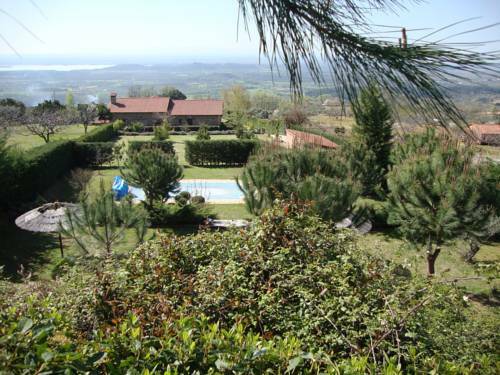 The Sayuela rural house has a seasonal outdoor swimming pool and a fitness centre. 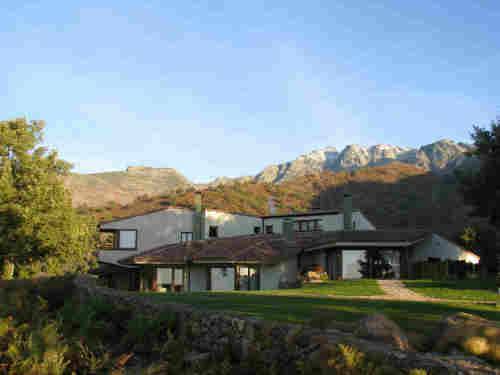 Located in the Sierra de Gredos Nature Reserve, these villas offer Tiétar Valley and mountain views. Set in a garden with a seasonal outdoor pool, the villas have free Wi-Fi and a furnished porch. Casa Rural Ropino offers country-style accommodation on the edge of the Sierra de Gredos Mountains. 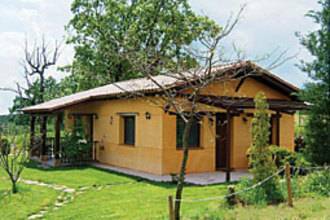 It offers free Wi-Fi, large gardens and a natural swimming pool, open in summer. 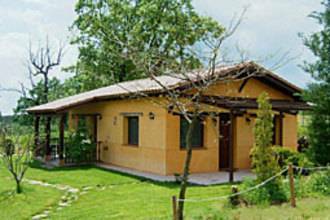 Holiday Home Candeleda I is located in Canderela and features modern comforts. 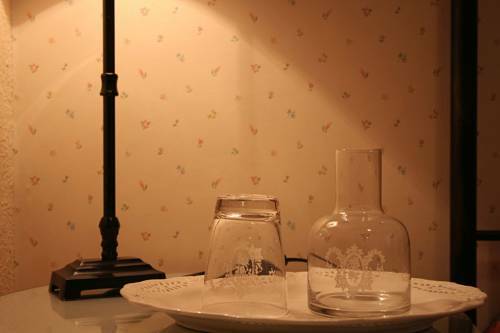 It provides a personalized decoration. The home has air-conditioning and also a private fenced garden. Holiday Home Candeleda II is located in Canderela and features modern comforts. It provides a personalized decoration. The home has air-conditioning and also a private fenced garden. Chozos de Tejea is a very quiet, secluded country holiday house close to the Regional Park of Gredos. It is located in a beautiful estate with orange groves and palm trees and has been designed in a country-style with all modern comforts. 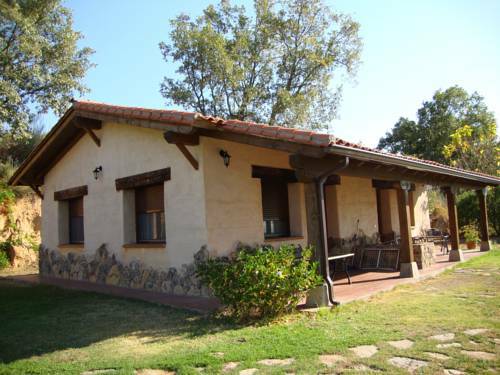 Casa Rural La Josa is housed in an oak and stone building, under 5 km from Sierra de Gredos National Park. It features rooms with countryside views. Rooms at La Josa feature wooden furniture and tiled floors. 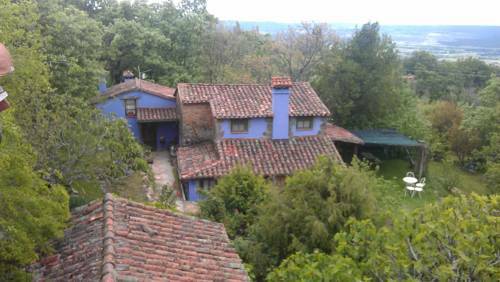 This attractive guest house is set on Candelada’s main street, 200 metres from Plaza Mayor and the Casa de las Flores. It offers air-conditioned rooms with free Wi-Fi and a charming restaurant. Hostal Rural Luna y Hostal Rural Lunaposada have a charming setting in the old town of Candeleda, in the Sierra de Gredos Mountains. There is a 24-hour reception and air-conditioned rooms.